For as long as she can remember, Chelsey Odgers has been doing crafts and projects. Since she was young, Chelsey knew that whatever she ended up doing for a career, it would involve creating beautiful things for the world. Now she does that by teaching kindergarten through third grade. She tries to incorporate art and creativity in everything she does. 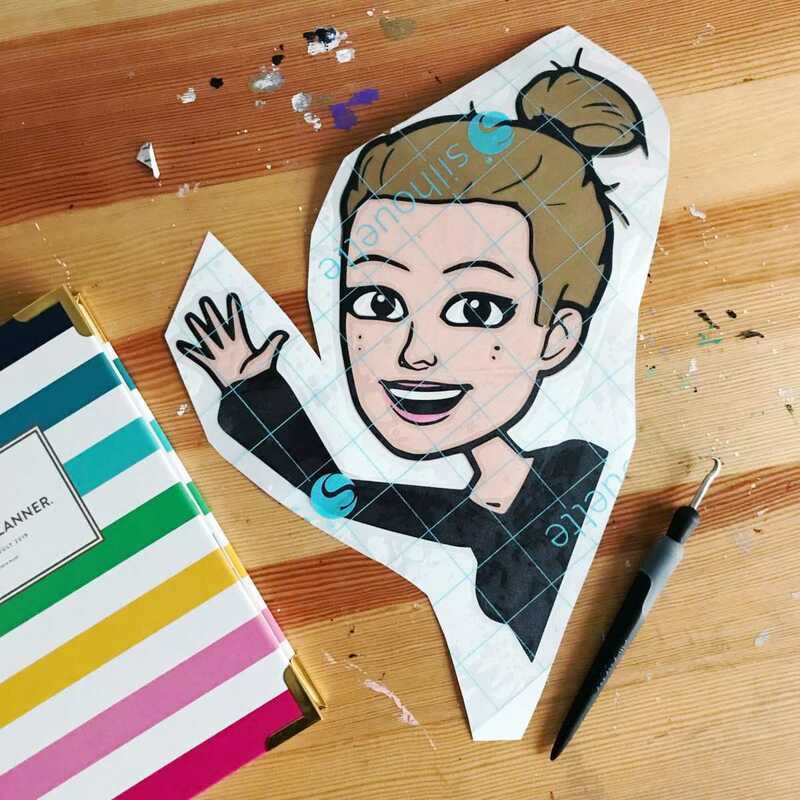 “I find ways to bring art into my classroom, like creating your own emoji,” she said. Growing up, Chelsey would play school with her siblings and loved being the teacher. Then in high school, teaching art at summer camps further sparked her interest for teaching others. 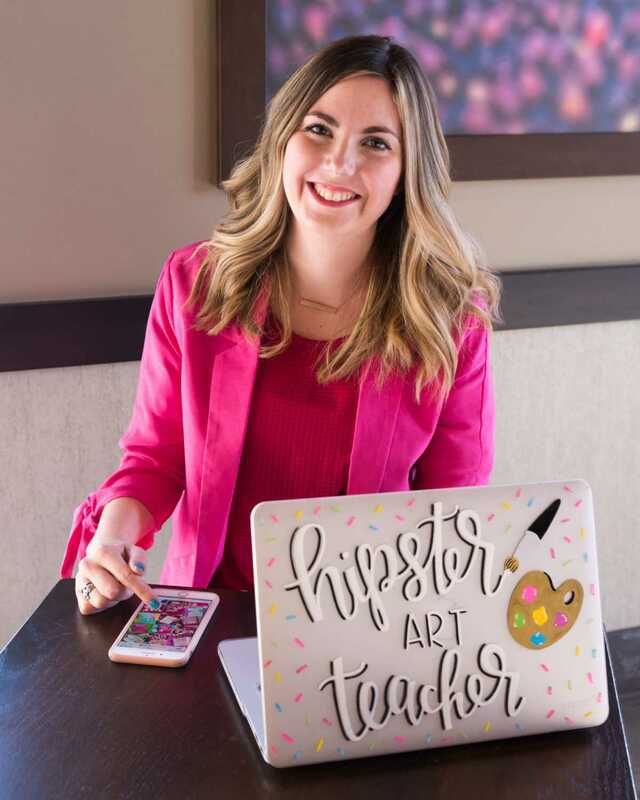 Getting close with her teachers in high school and learning from them cemented her teaching career aspirations, so once she was in college, she majored in art education and graphic design to help teach others to make beautiful things as well. She tries to find things that her students will relate to and get excited about. 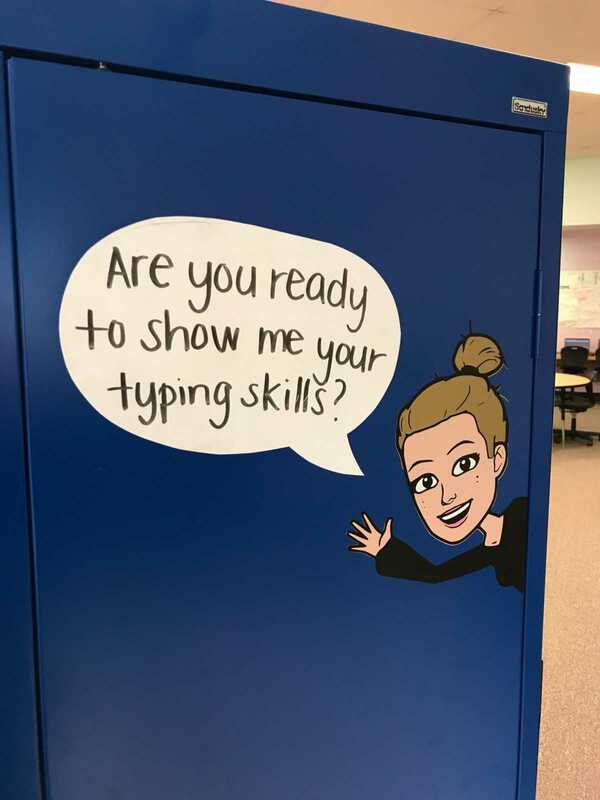 For example, she made an bitmoji of herself to welcome kids into her classroom and her kids knew exactly what it was and loved that she incorporated it into the room. 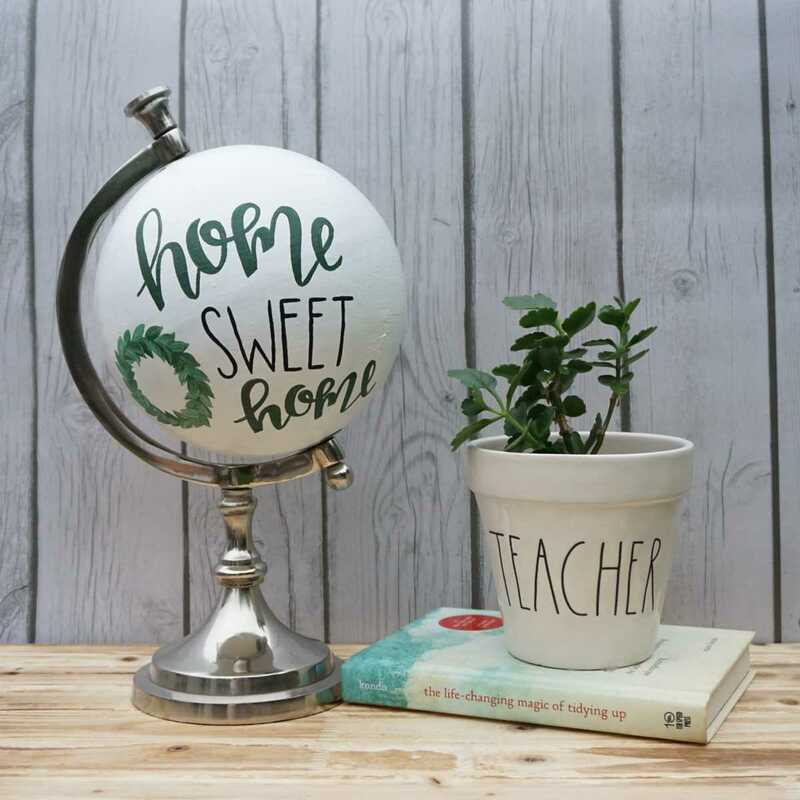 To find inspiration and to support other teachers, she follows them on social media and stays in contact. A couple years ago, she saw that The Magnolia Teacher had a Silhouette, so she asked her about it. After that, she was convinced it could make her work easier and bought one for herself. 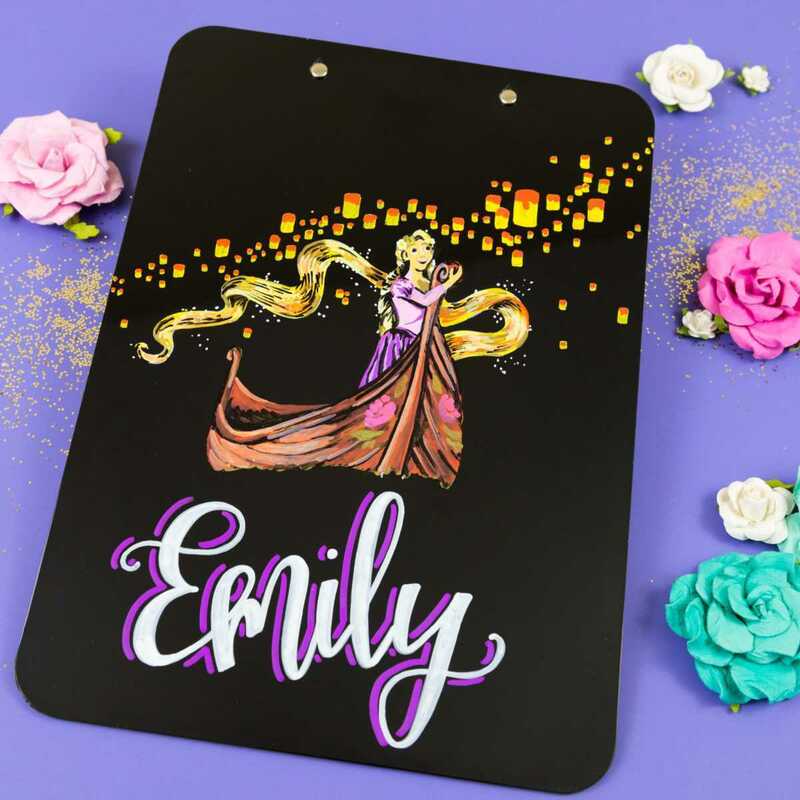 She uses her Silhouette to make projects for her classroom and also uses her handlettering skills and sends them to her Silhouette to create labels and other projects. 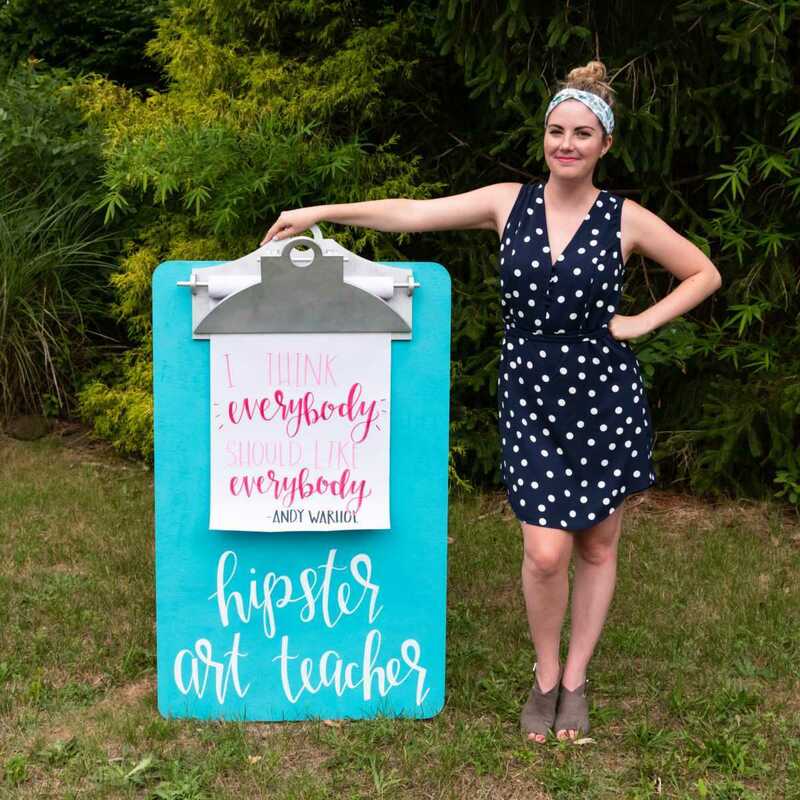 A couple of years ago, her friend started her first teaching job, so Chelsey made her a personalized clipboard with her name on it. Her business took off from there. 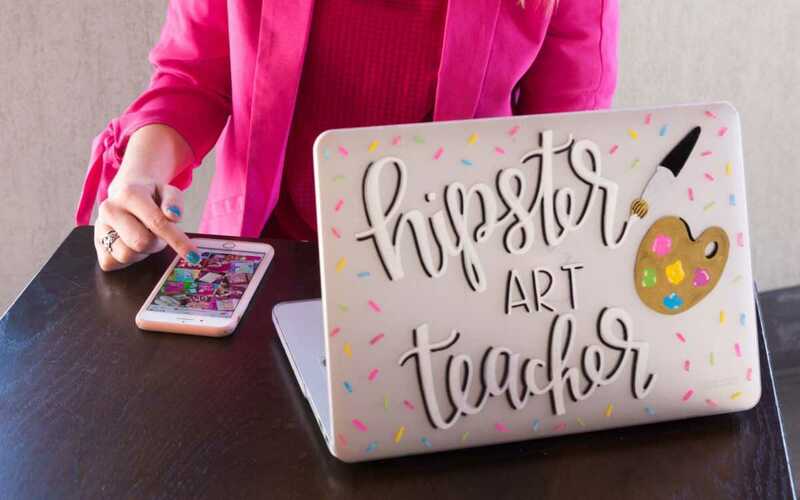 Other people started putting in orders for clipboards or other projects, and she would share them on her Instagram (@hipsterarttteacher). Her following on social media slowly started building with the help of others sharing her work and tagging her. 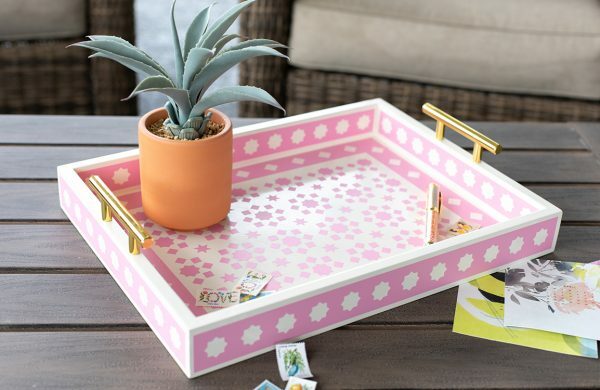 On the weekends, Chelsey can be found at Michael’s or other craft stores finding materials and ideas for new projects just for her. 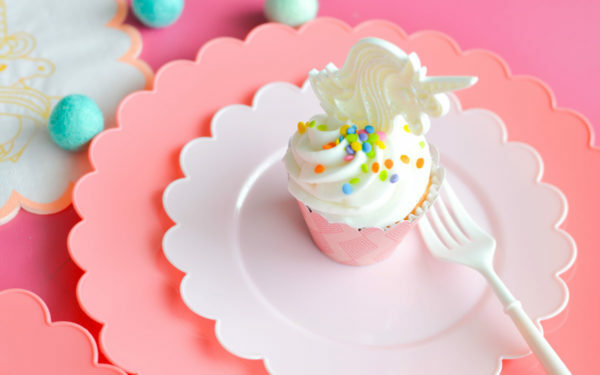 Right now, she’s taking cookie decorating classes just to learn a new skill and having fun creating something different. She’s taken a jewelry-making class and learned how to work with clay just for fun. For others in the creative field, she advises them to step outside their comfort zone and try creative endeavors outside of their normal realm. She says making is all about the process. It’s OK to make something that doesn’t turn out great. She stays through a project to the end and uses it as a learning experience.